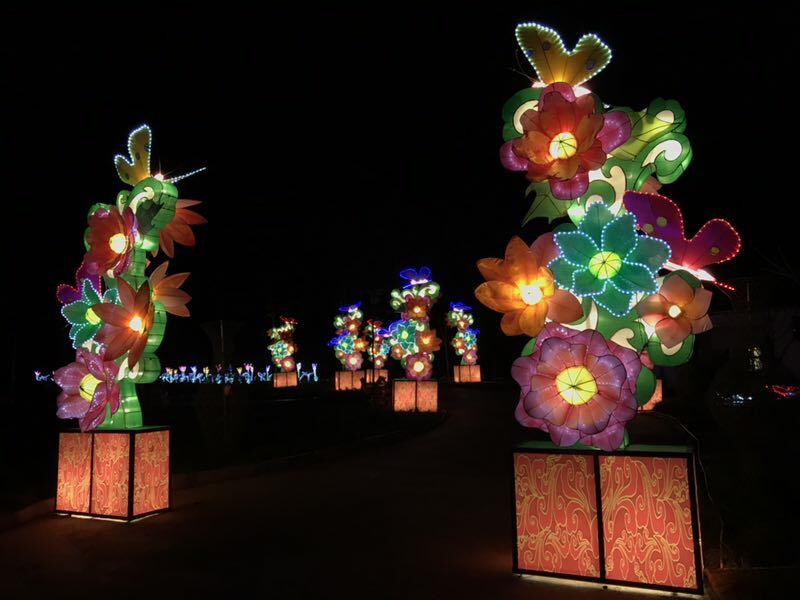 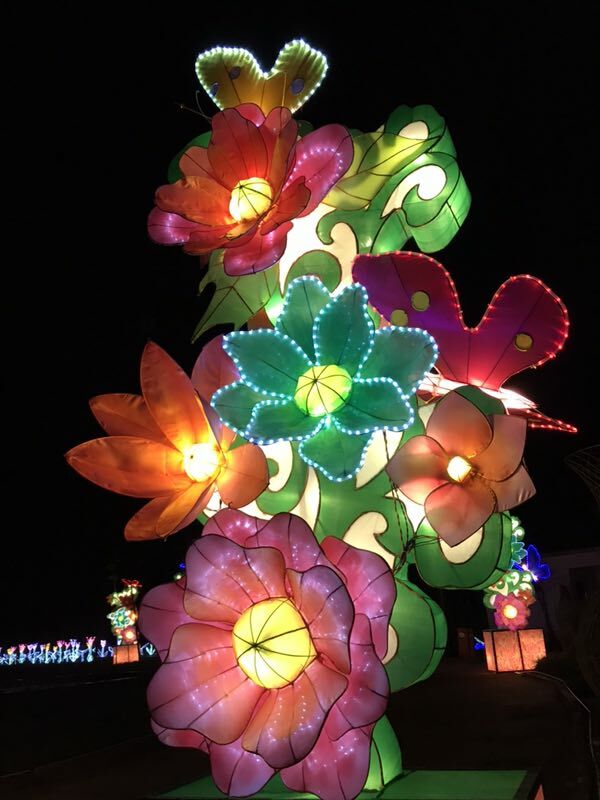 In January 5th, the 2018 Sichuan Phoenix Valley lantern festival officially opened, which was maded by us. 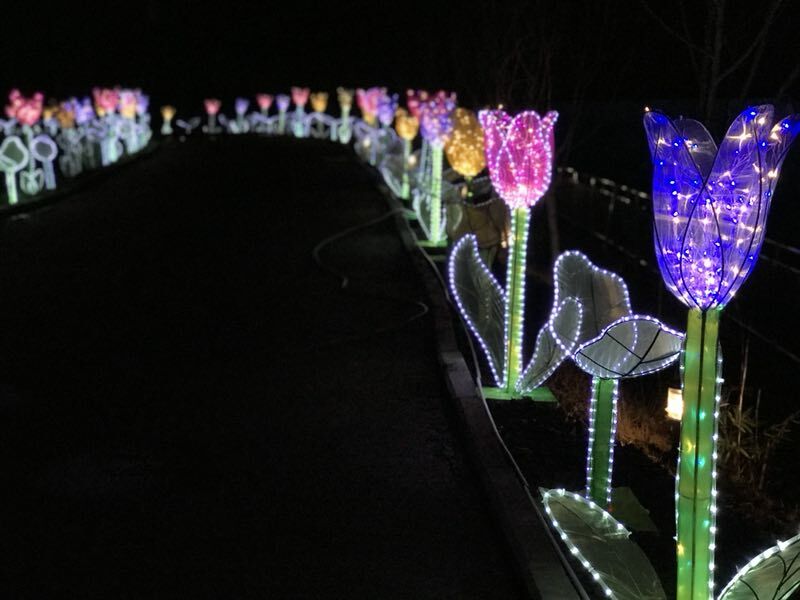 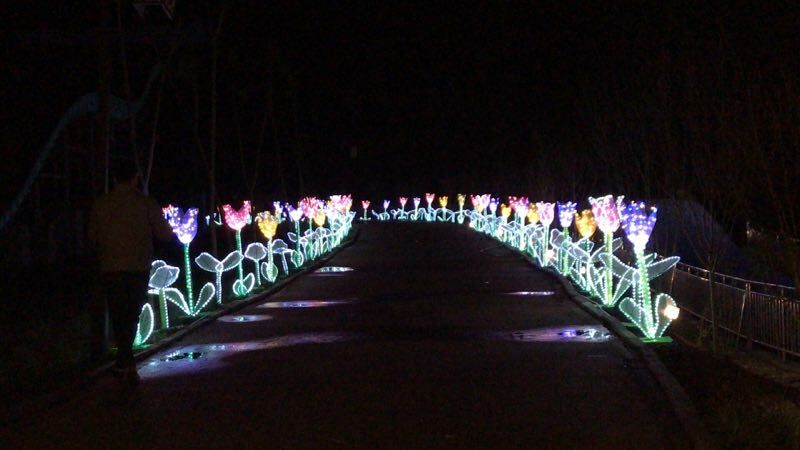 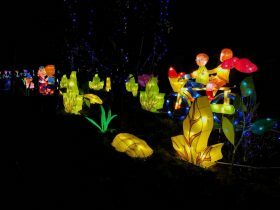 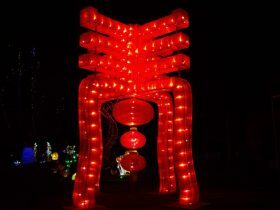 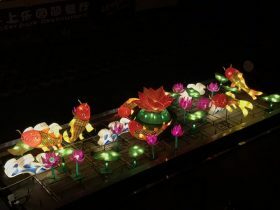 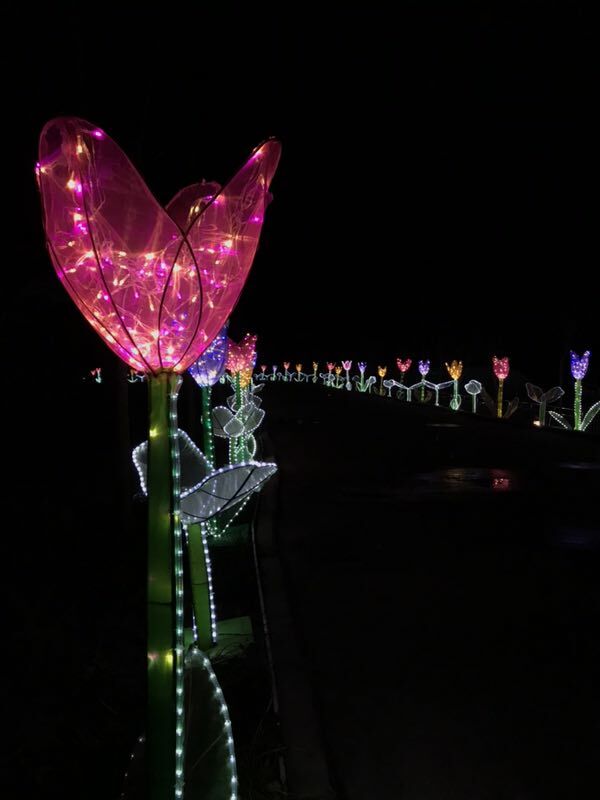 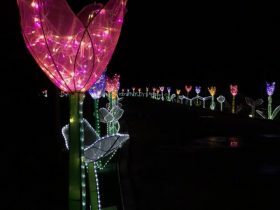 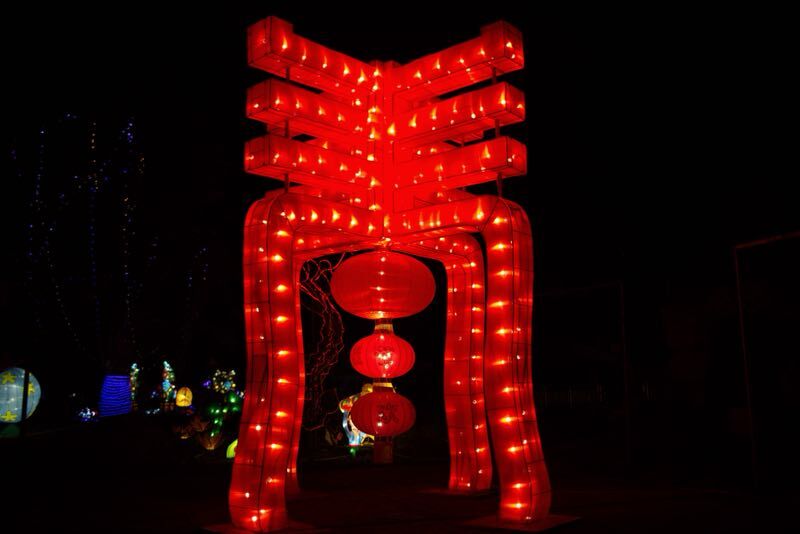 We made Lotus Pond Moonlight, Happy Chinese knot, Moonlight Path, Animal lantern and other dozens of groups of lights. 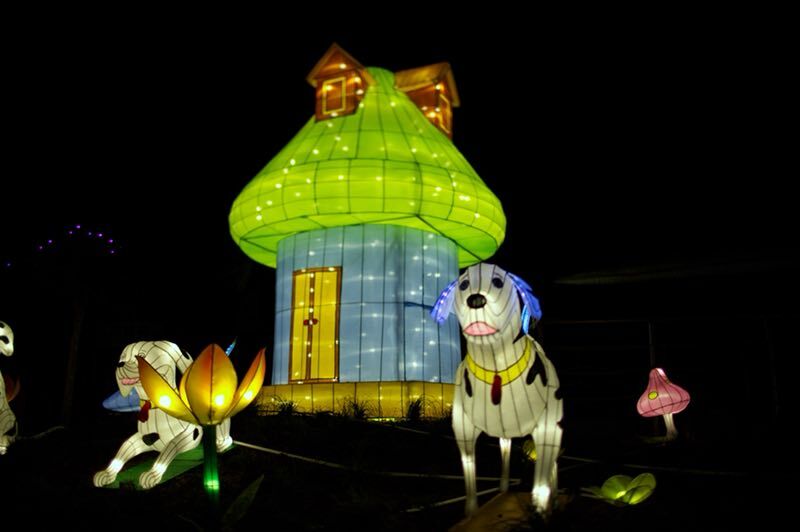 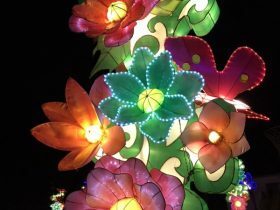 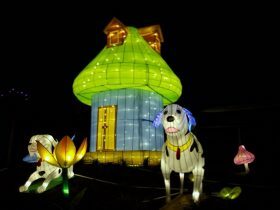 Tens of thousands of people participated in the garden party on the opening day of the Lantern Festival.The festival atmosphere of the new year is completely ignited by our Lantern Festival. 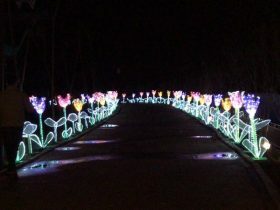 So cool..